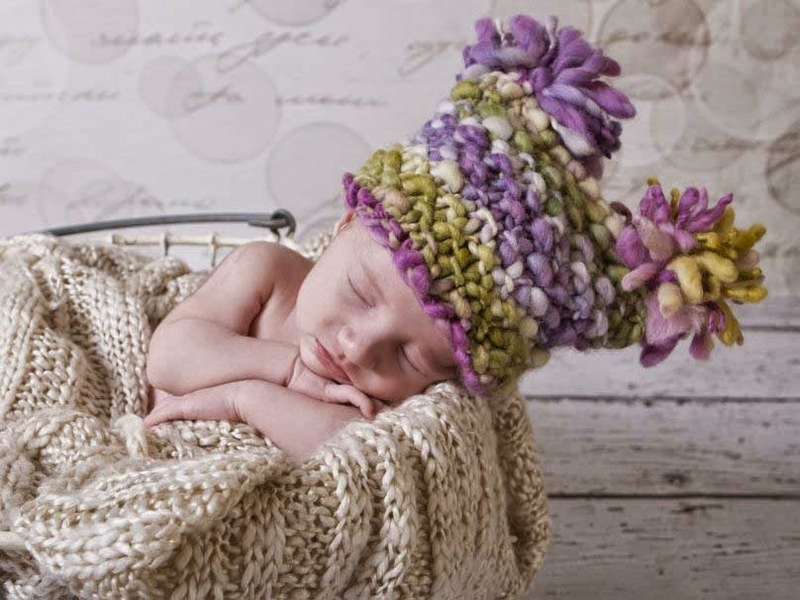 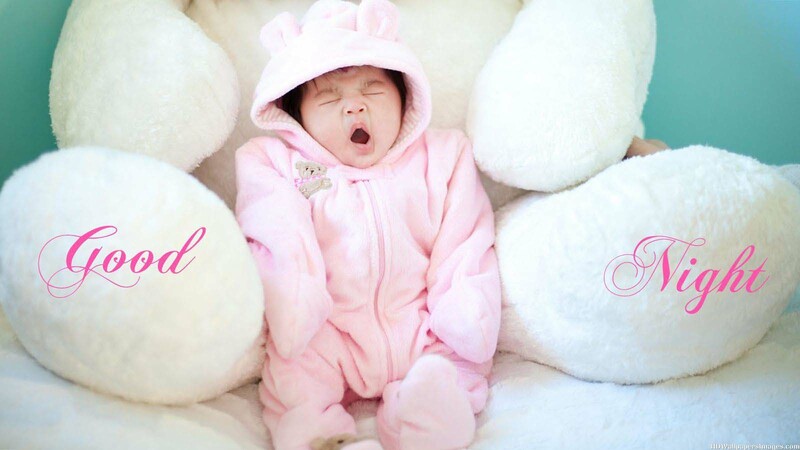 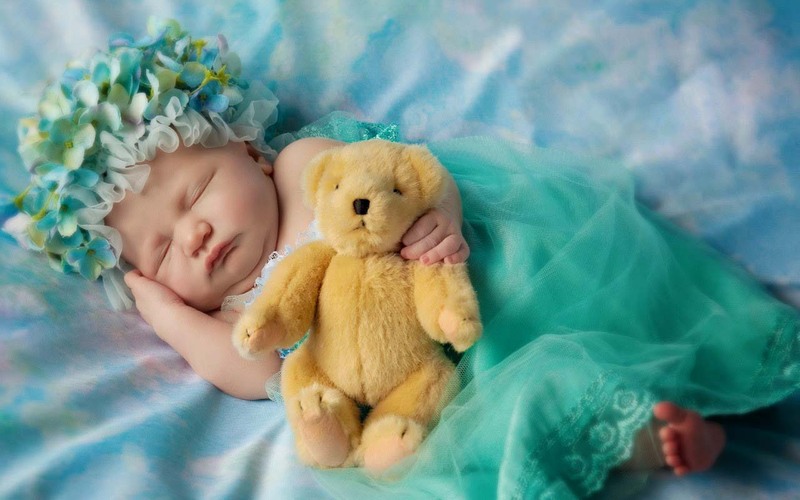 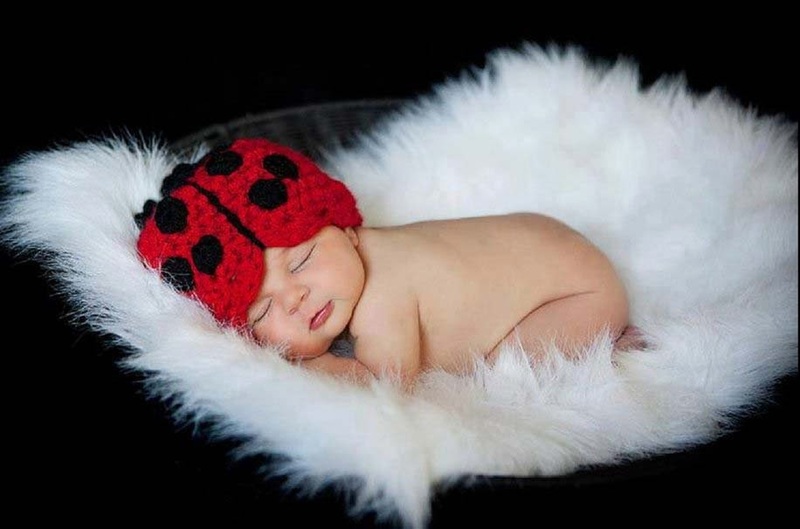 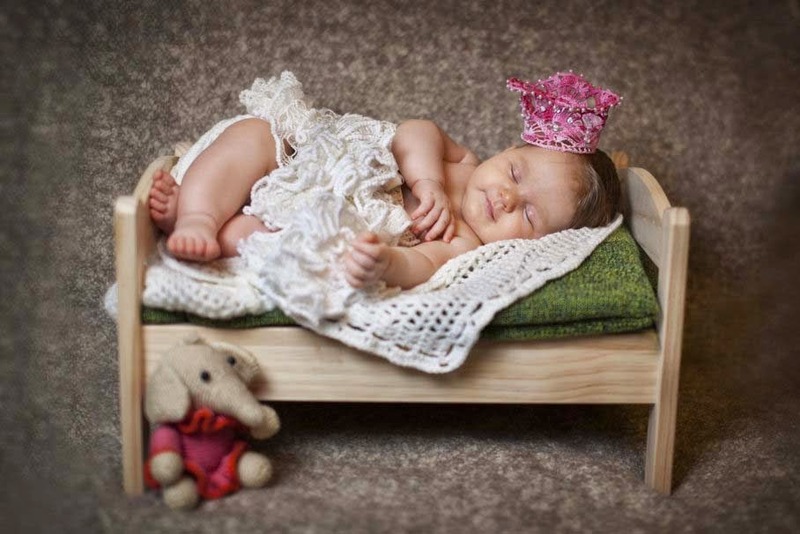 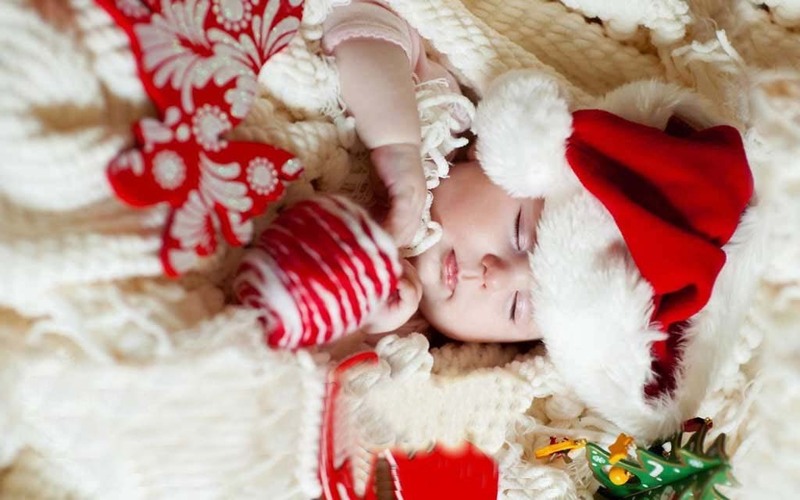 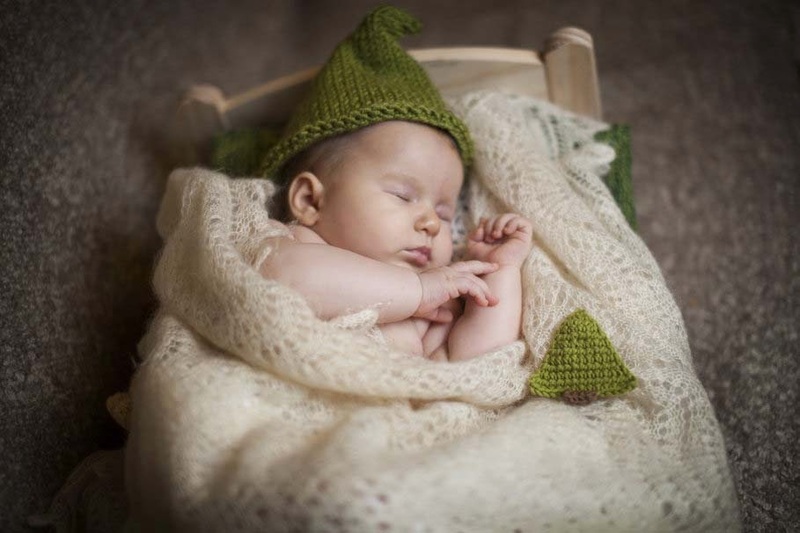 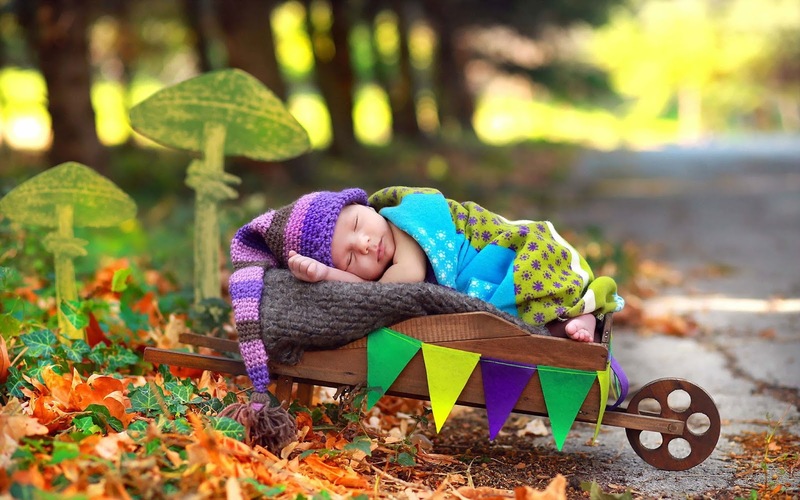 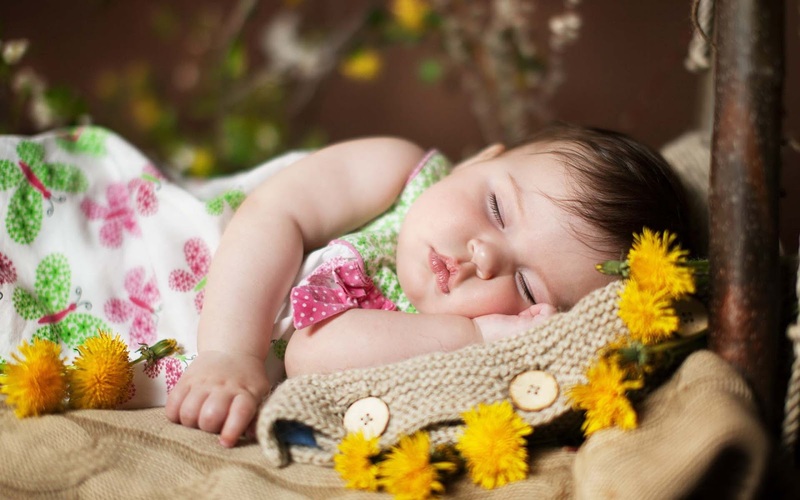 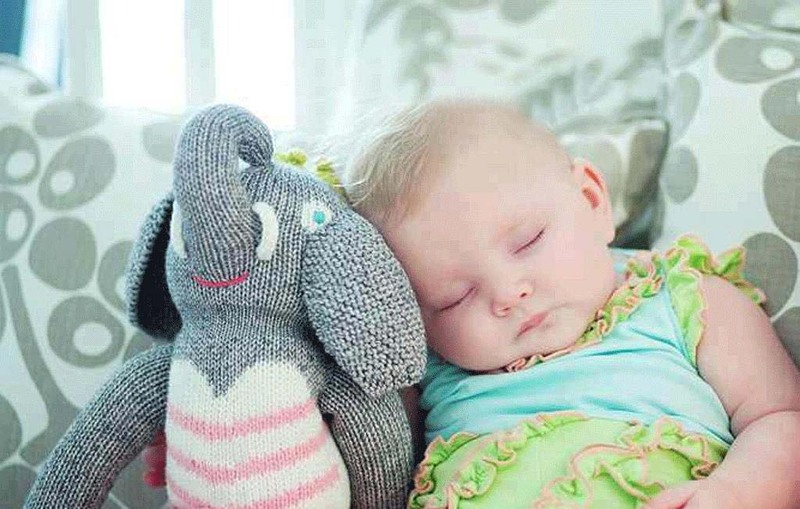 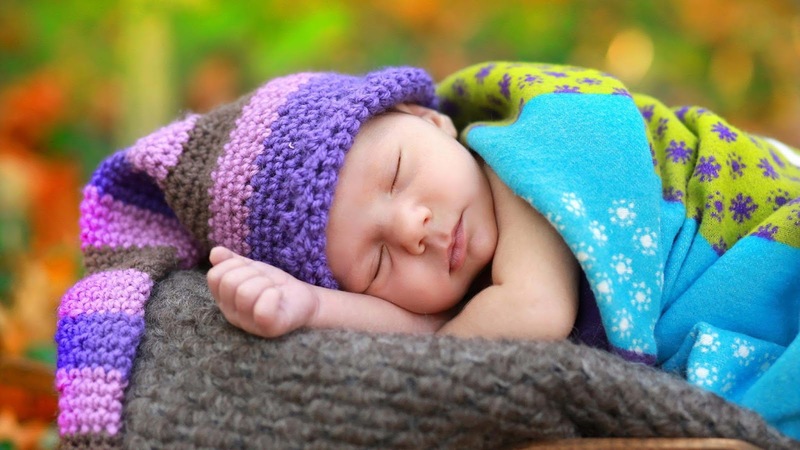 Capturing photographs of newborn babies while they are sleeping is the most pleasing moment for every parent. 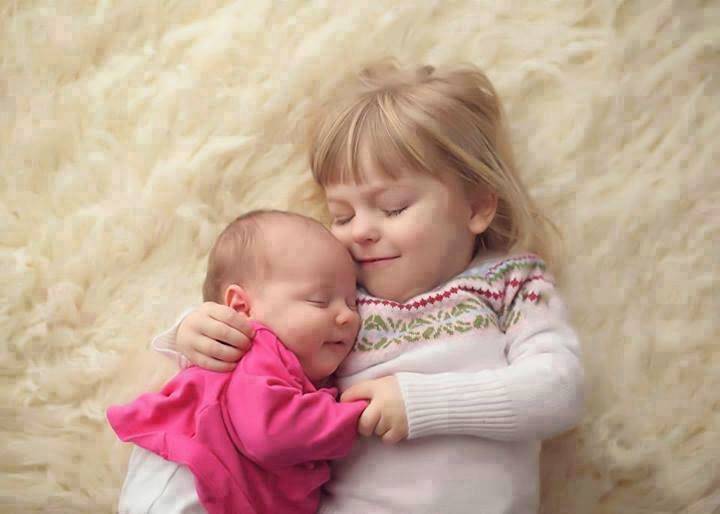 Children are more sweet and cute while sleeping, their charming smiles, innocent happy faces without any worries, infact everything of small babies is so pleasant for parents, their first cry, first smile, first steps you don’t wanna miss even a single moment or forget all these moments for your remaining lifetime. 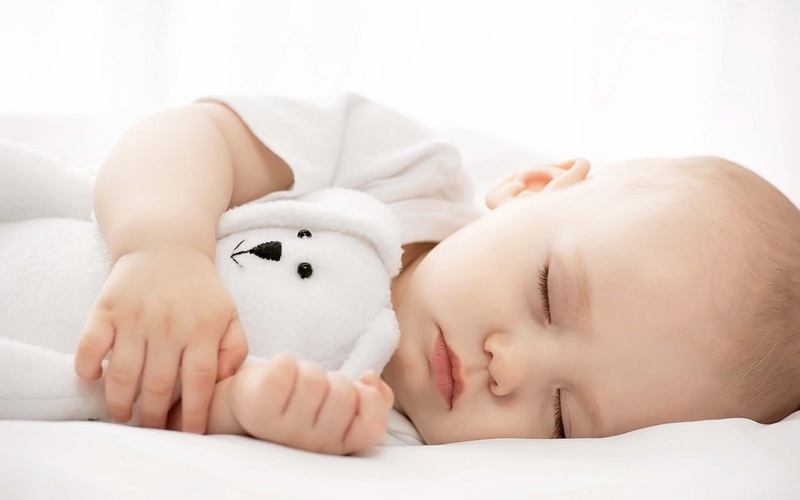 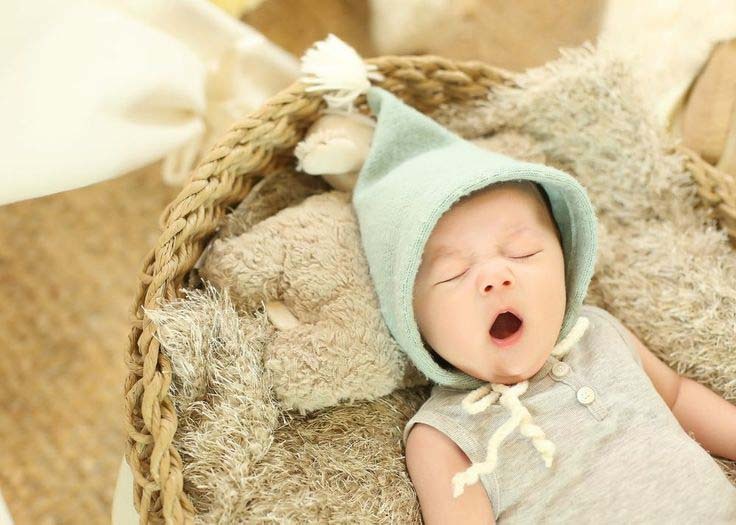 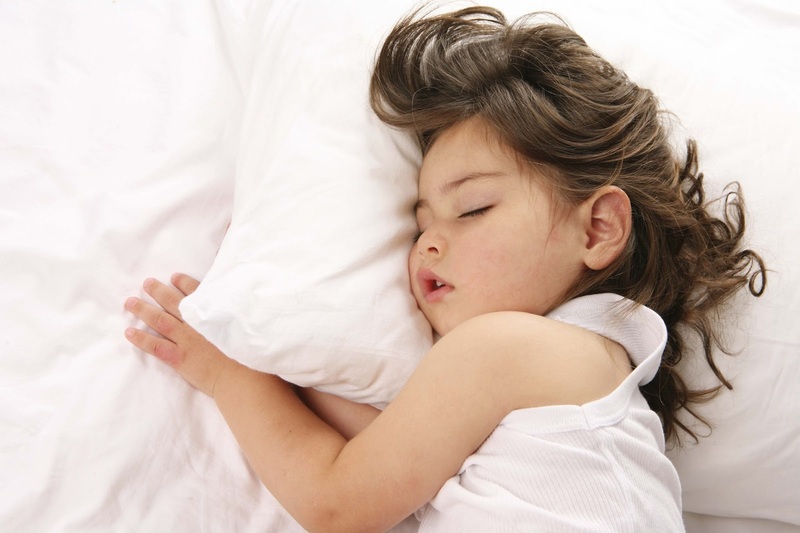 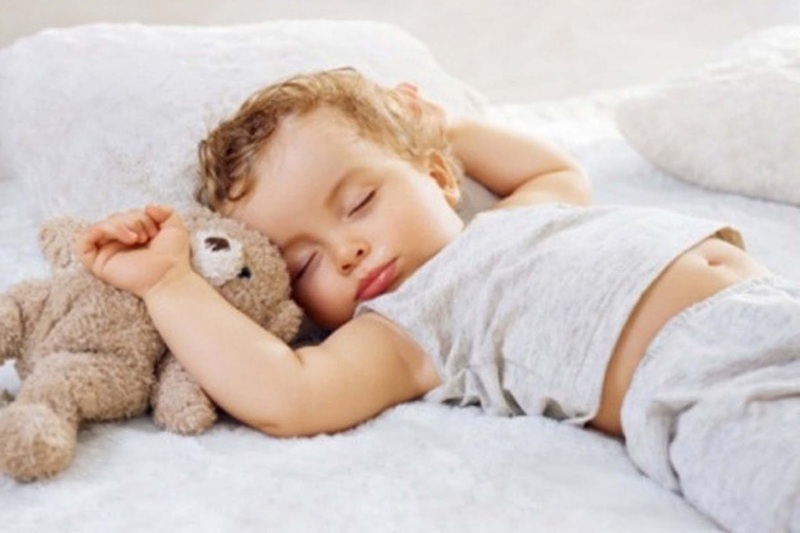 So if you never want to miss out on these memorable days of your children making funny faces, smile in their sleep, then you should also take photos like the ones we have selected in this photo gallery of sleeping baby pictures. 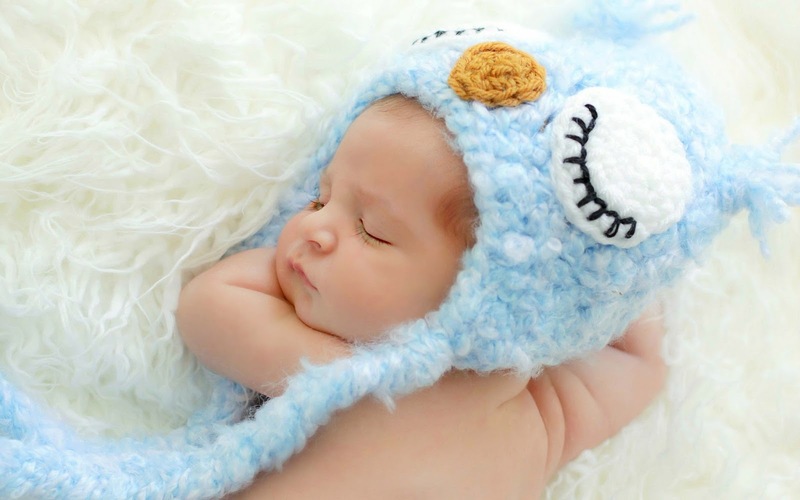 These images of cute babies are the most cheerable memories that can even give you smile on the most frustrated days of your life seeing your happy baby faces. 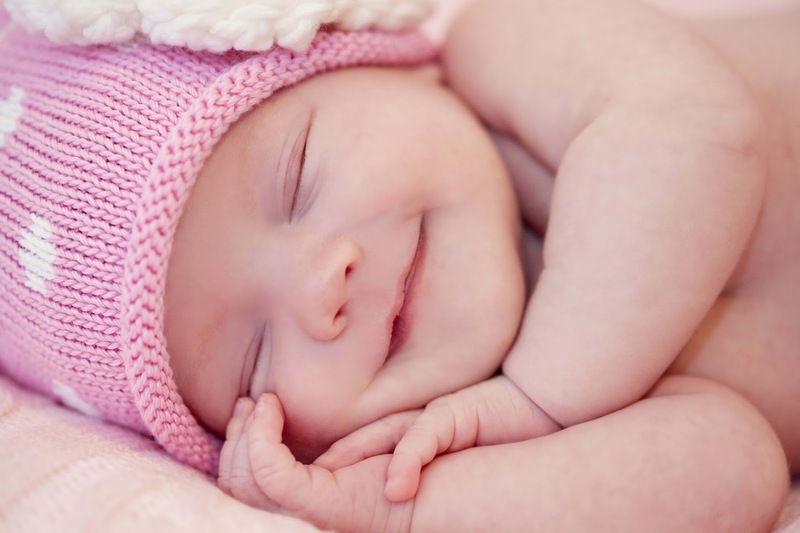 Weather you have babies of your own or any relative, looking at the photos of babies gives positive emotions for happy life, also don’t forget to share your delicate baby pictures with us in the comments below!